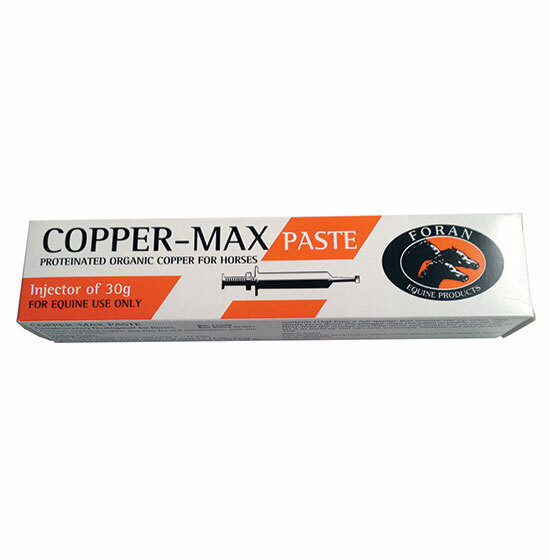 Copper Max Paste has been designed to provide a boost of copper and zinc intake, and may be used on a weekly or bi-weekly basis. 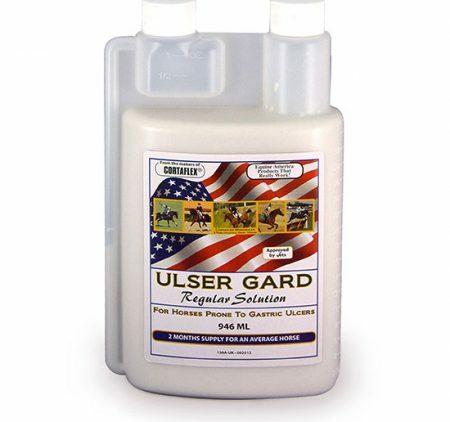 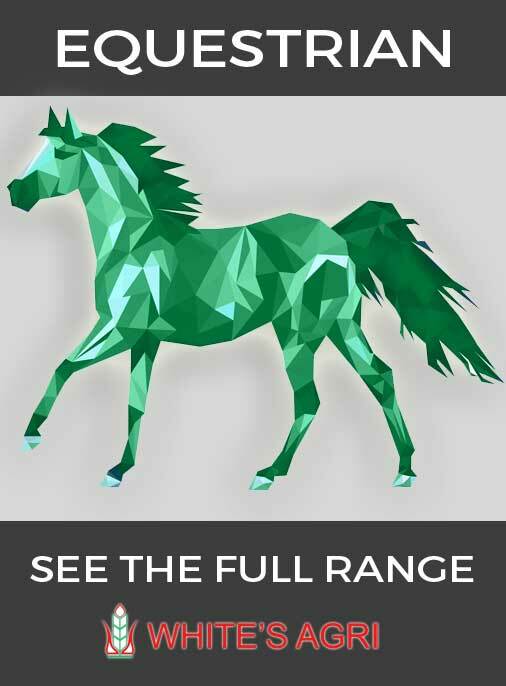 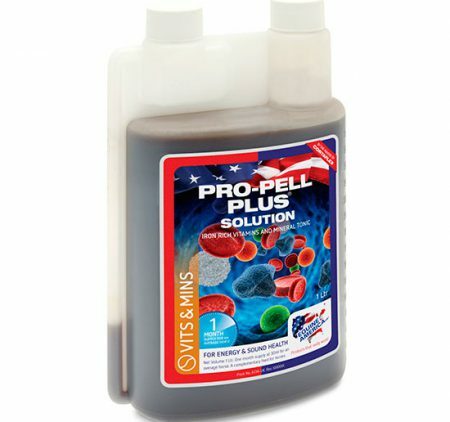 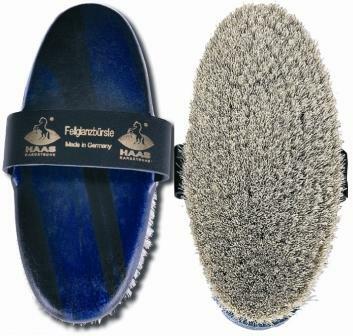 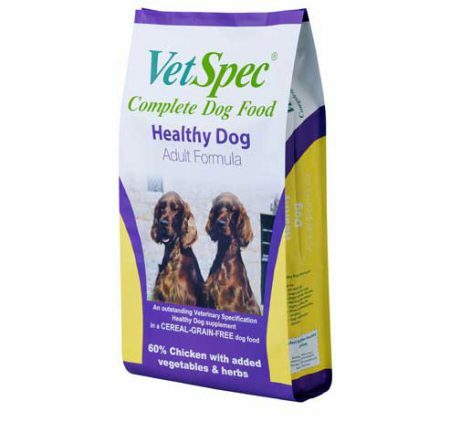 Can be used in breeding or for performance horses as an alternative to daily supplementation. 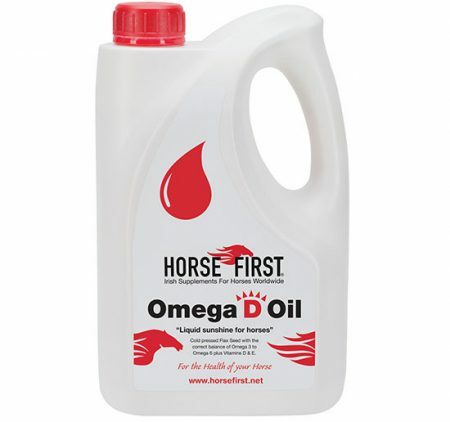 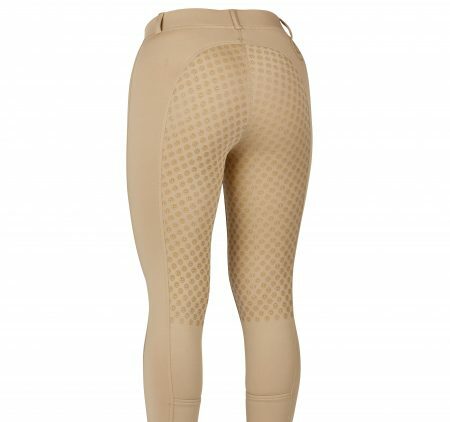 Ideal for horses kept at pasture.